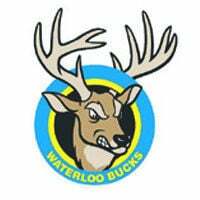 The Waterloo Bucks will host a baseball camp for players age 17 and under at noon Saturday, July 7 at Riverfront Stadium. Bucks players will run the camp. Cost is $20, which includes a reserved seat to the July 7 Waterloo Bucks game against St. Cloud at 6:35 p.m.
Advance registration is available online at www.waterloobucks.com or at the Riverfront Stadium souvenir stand. Walk-up registration the day of the event begins at 11:45 a.m.
For more information, call the Bucks office at (319) 232-0500. 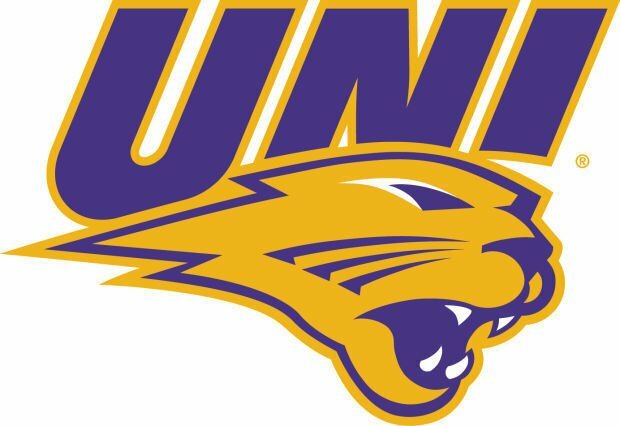 Three members of the 2017-18 University of Northern Iowa women's swimming and diving team have earned honorable mention Scholar All-America honors from the College Swimming and Diving Coaches Association of America. Molly Lembezeder, Katie Taylor and Crystal Florman were the Panthers who met the 3.50 grade-point criteria and achieved a "B" time standard or competed at NCAA regionals.